On this website you will find fantastic tips, tricks and inspirational ideas for a whole spectrum of DIY jobs in the home and garden. From paving and landscaping to plumbing and tools and everything in between, we have helpful information on all sorts of DIY projects for you to try. Whether you are looking for a fun, inspirational ideas to give your home a brand new look or you need help repairing a problem you will find a how to guide to help you. Once you have embarked on your new project you will need to shop for the right products. 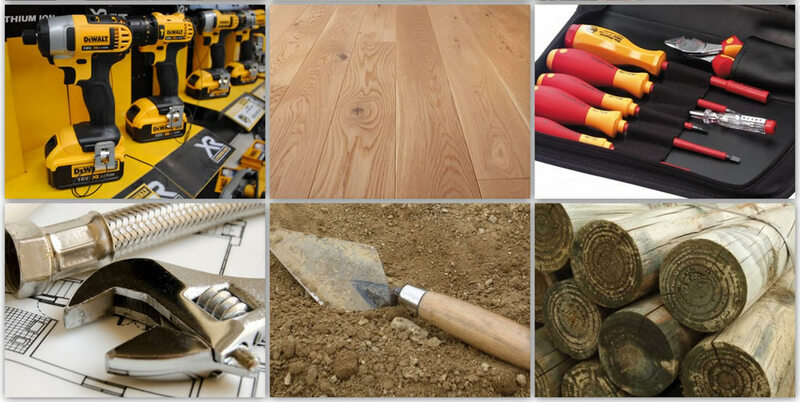 For the biggest and best range of building, plumbing and timber supplies head to your local builder’s merchants. Novices and DIY enthusiasts alike are sure to find something fascinating to peak their interest here.